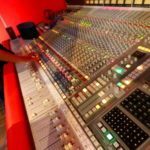 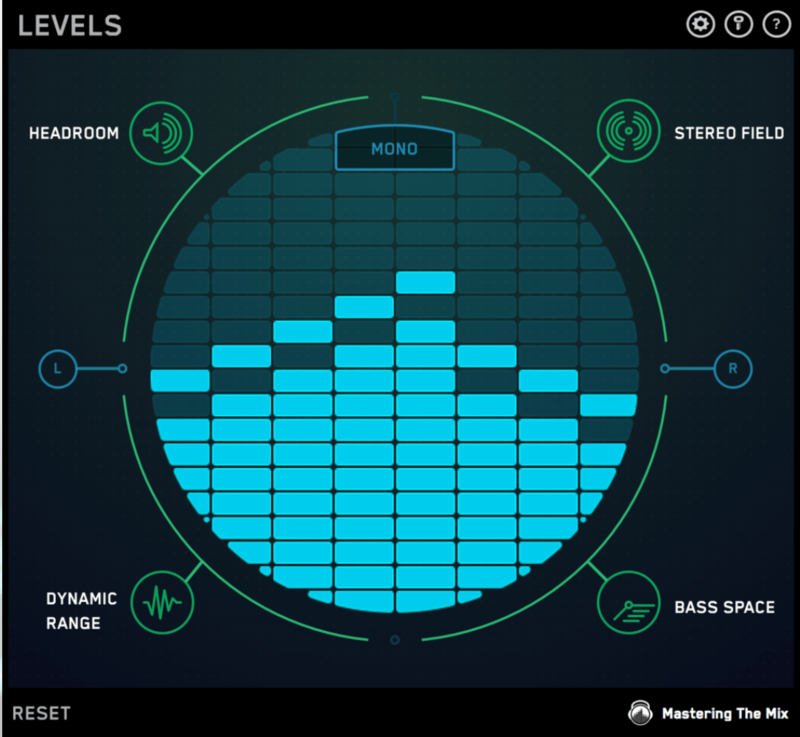 LEVELS helps music producers get a technically excellent final mix and master. 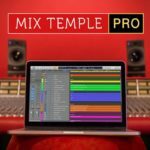 It does this by analyzing the essential elements of your mix and alerting you if there is an issue. 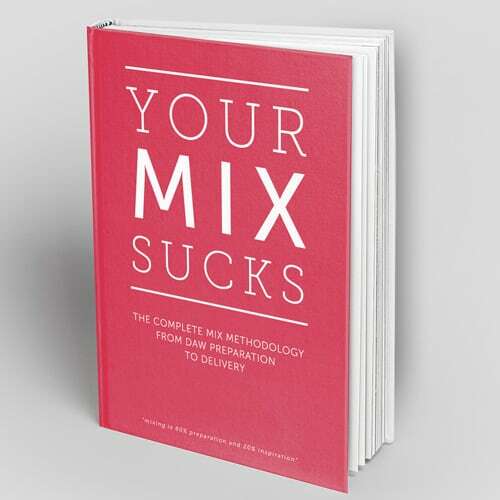 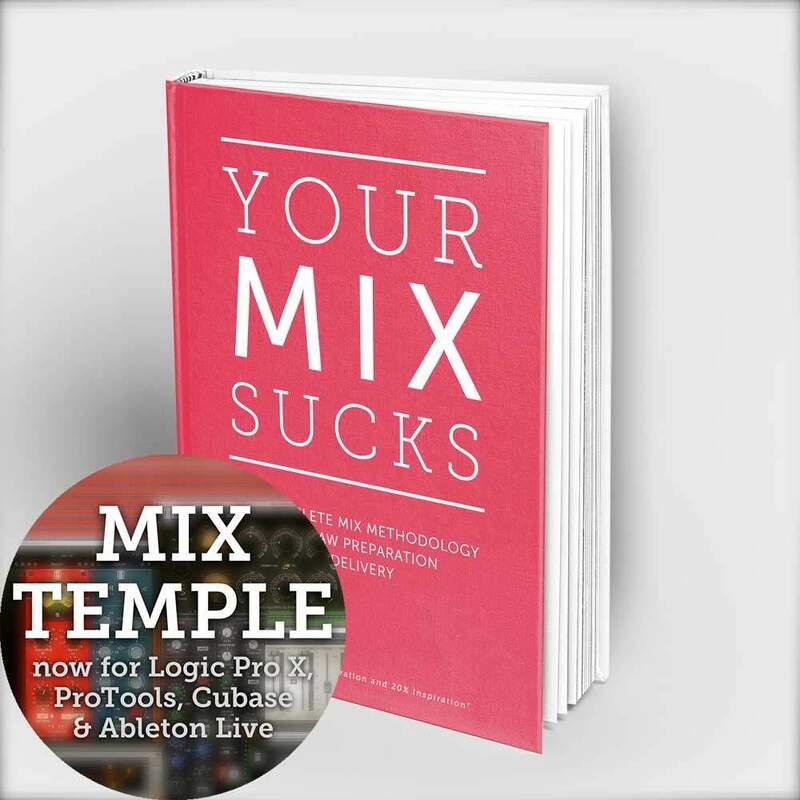 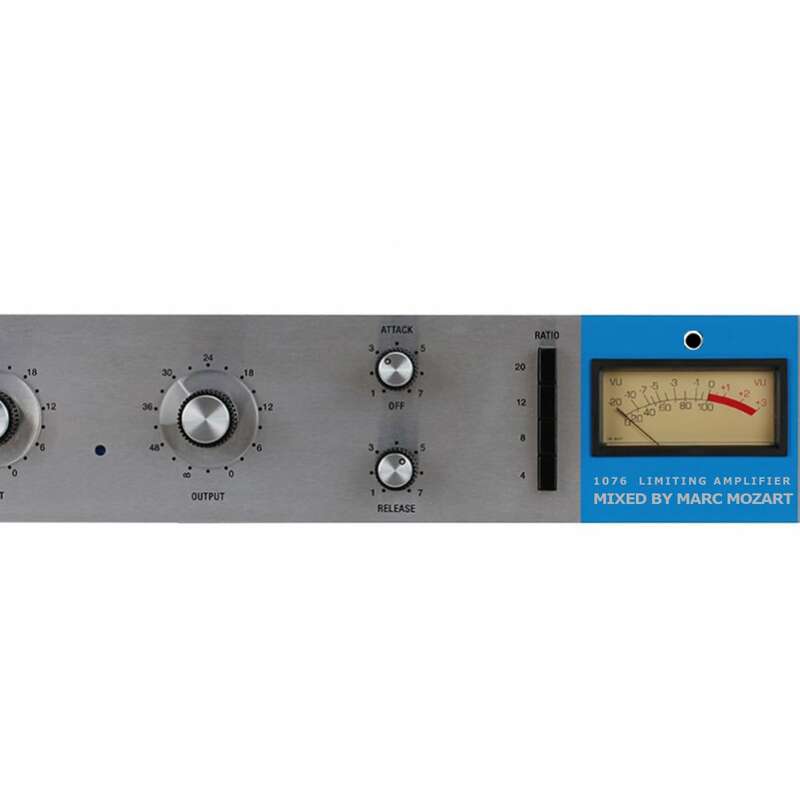 The powerful tools give you the crucial information you need to make improvements to your mix. 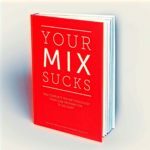 Version 2.0 is now out!